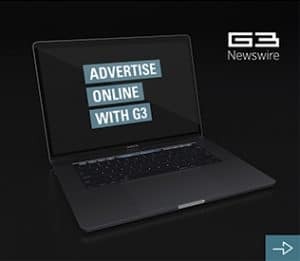 International Gaming Technologies has now added Bingo to its suite of casino games in the DoubleDown Casino, although the Free-to-Play Bingo game is not your traditional Bingo game. Players can now compete in a fun, flexible, social game with friends on Facebook or try to beat their own personal Bingo bests. Unlike other sites that offer up a maximum of four carded game play, DoubleDown Casino offers players up to 12 carded plays per round. The game allows multiple speeds of play to accommodate all skill levels and allows players to take control and customise their own dauber. Three themed rooms including Art Deco, Fashionista or High Orbit, which are available to players at any time without having to unlock new games whilst both automatic and manual play options are available. 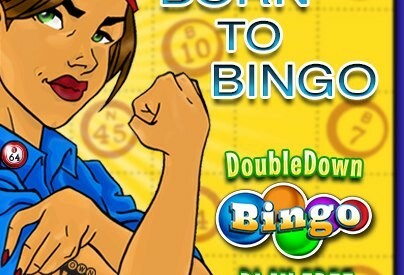 Bingo joins DoubleDown Casino’s expansive casino-style games like Texas Hold’Em Poker as well as slot machine games that include some of IGT’s most iconic land-based slot titles such as Cleopatra and Da Vinci Diamonds. DoubleDown Casino offers more than 25 games and focuses on fun and dynamic game mechanics by adding a social twist to traditional casino-style experiences. Players receive free chips every day to try their hands at Bingo, poker, slots, roulette, video poker and the ever-popular slot tournaments.